Wow, that is a long one! It's been on for 2hrs 45min and still showing stuff. Couldn't see any way to turn it off. Lots of cool stuff. I'm shuddering at how long it will take to find stuff now with the new EP added. Thanks for posting it EQ. 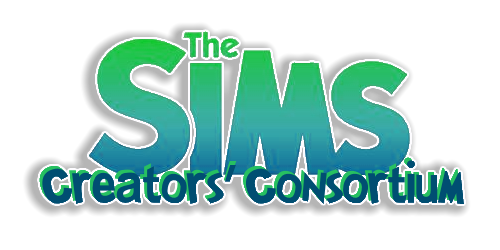 One question I have after watching it, maybe it was mentioned and I just didn't hear it, but will we be able to determine which season we want to start out with, like in Sims 2? Other wise I think we should of had a slider, like Sims 3, for length of each season. Sometimes, in story telling, 28 days isn't long enough. I'm excited that there are new things being added, like being able to determine if your sims will get the day off work/school, making your own holiday, deciding what activities they should accomplish at holiday parties. There was so much that was covered in the live stream but I think that too much time was lost in CAS I got bored instantly. I hear you some players were really interested in CAS but I wanted more game play info. Do not recall exactly what was said about length of seasons. I remember seeing the settings were universal for all seasons. Example: Spring would be 7 days then all would be 7 days.